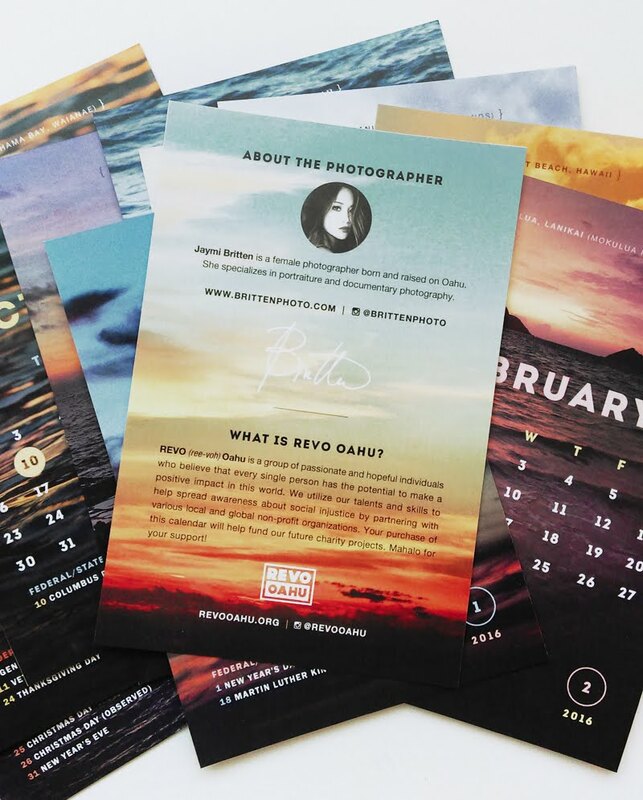 The heart of REVO is philanthropy, but the backbone to our organization is centered on the art community. With these type of projects, not only will they help various non-profits, but they also showcase the amazing talent we have here on Oahu. 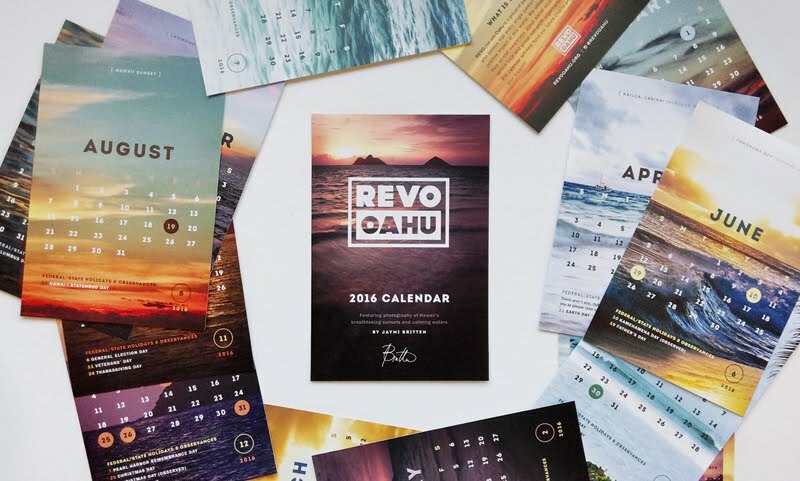 Normally with our projects, the profits are donated to a designated charity but for the past 2 years we have taken a hiatus due to my personal situation at home (read my post on the REVO Oahu blog here). I'm slowly, but surely, am starting to gain the motivation to get back on track with REVO. 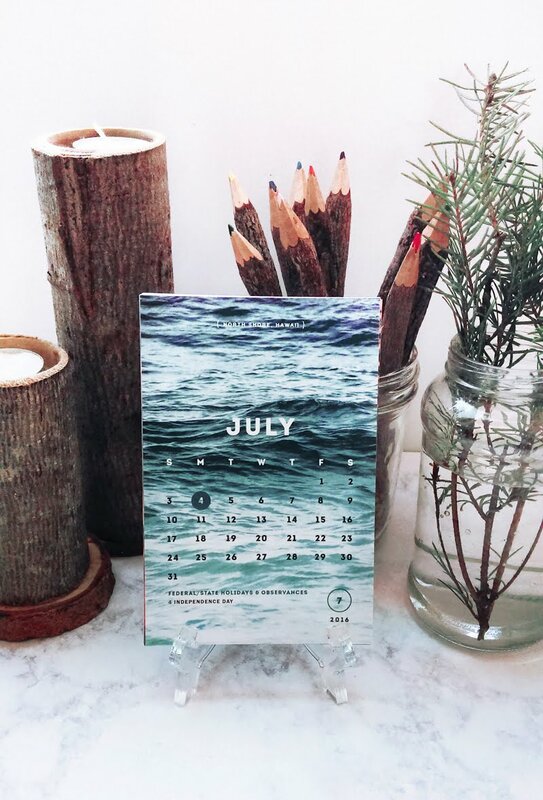 With that said, we do need to raise funds to be able to continue putting on future events for non-profits and everything purchased in our online store will help us do so. 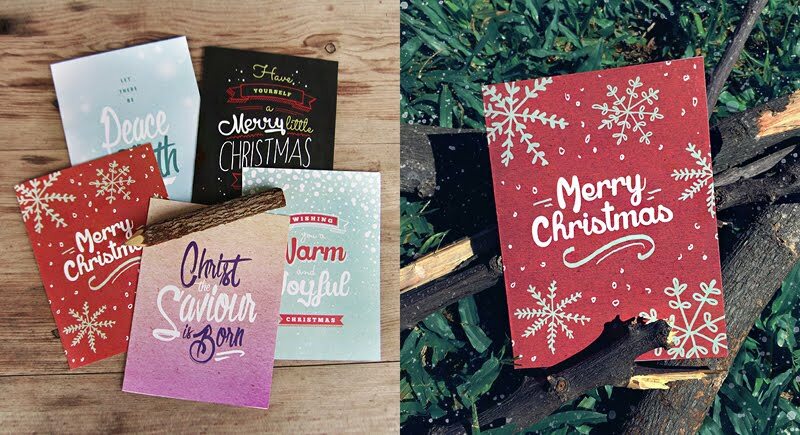 And to spread some Christmas cheer, we are gifting a variety pack of our Christmas greeting cards with all orders of the calendar (clear plastic stand included)! 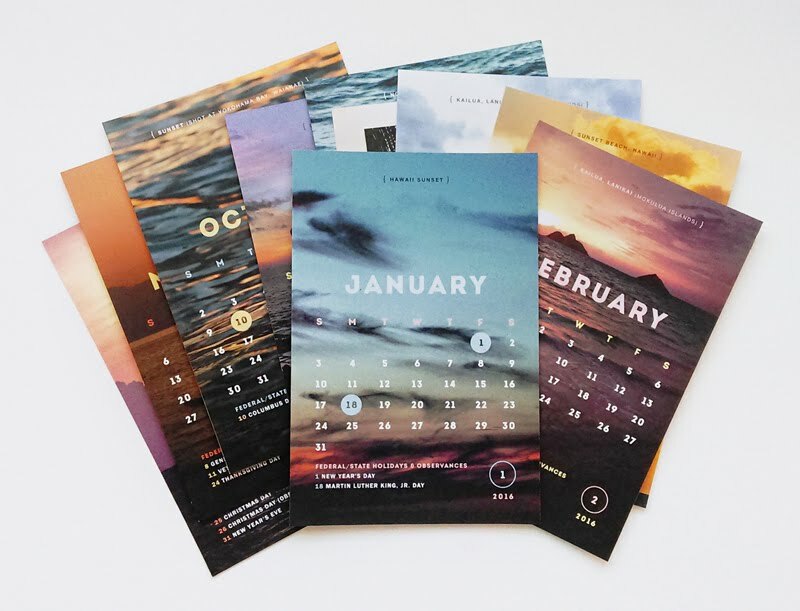 Visit our online store to purchase our new calendar at revooahu.storenvy.com.